Even in diverse neighborhoods, it’s easy to go about our lives in a well-established groove, only interacting with the people we already know, the people most like us. But in one neighborhood in San Francisco, the Occupy movement, with its politics of solidarity, shook up those patterns. 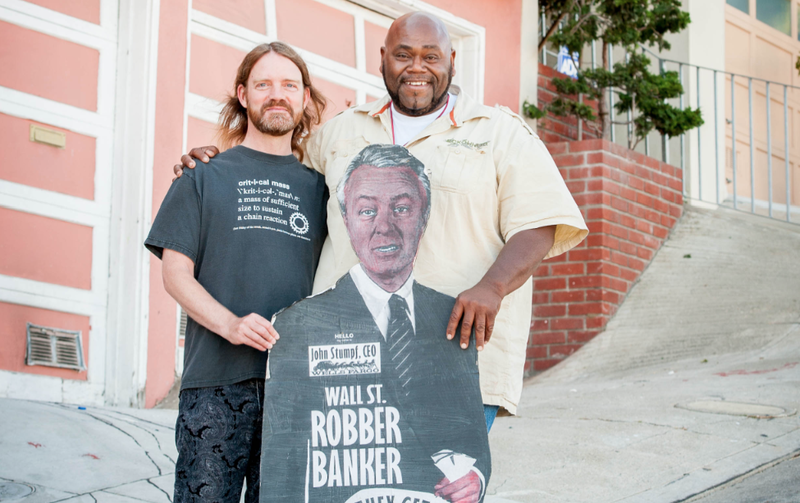 Occupy may not be making many headlines anymore, but it’s responsible for sparking an unlikely friendship between two very different men.